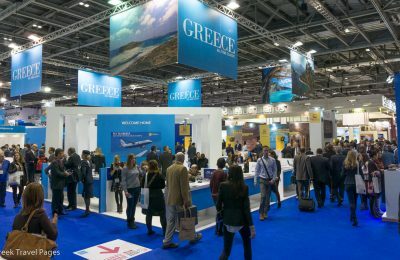 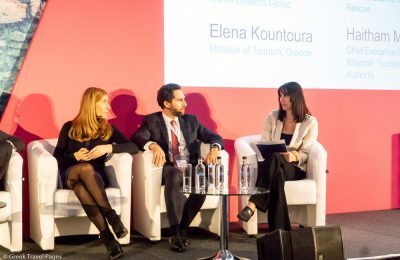 Greece will be promoted as a 365-days-a-year tourism destination at the WTM London that will open its doors on Monday, November 6, at ExCeL. 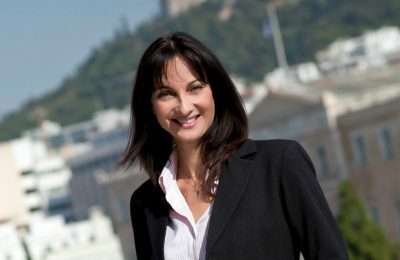 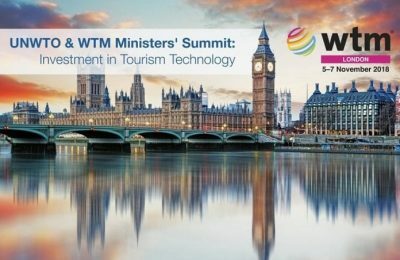 Greek Tourism Minister Elena Kountoura will discuss the challenges of "overtourism" at the UNWTO/WTM Ministers’ Summit at WTM London. 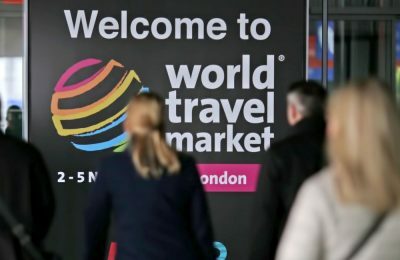 The UNWTO & WTM Ministers’ Summit will debate the so-called ‘overtourism’ at this year’s World Travel Market (WTM) London on Tuesday, November 7. 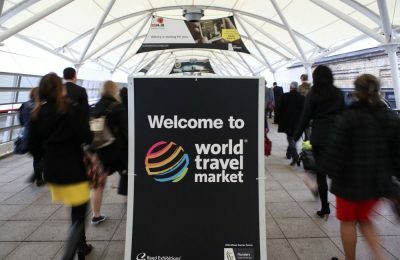 The World Travel Market London, a leading global event for the travel industry, has opened registration for the WTM London 2017 to be held on November 6-8. 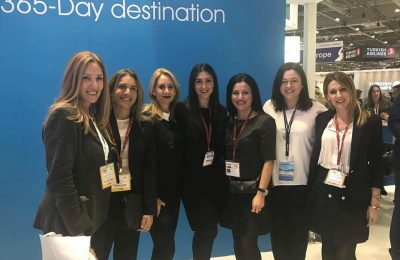 Tourism ministers, bloggers and party goers turned the final day of the revamped three-day World Travel Market (WTM) London, the event where the travel and tourism industry conducts its business deals, into a festival of business and fun. 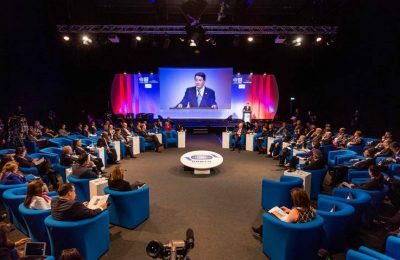 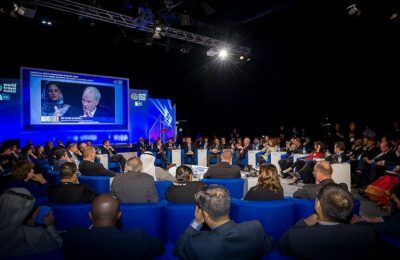 The UNWTO & WTM Ministers’ Summit hosts an array of leading speakers from both the private and public sector to discuss the key topic of safe and seamless travel at this year’s World Travel Market (WTM) London. 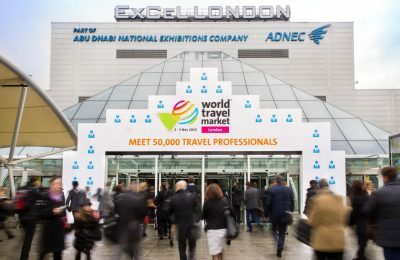 World Travel Market London, the leading global event for the travel industry, has opened registration to the new-look three-day WTM London 2016, which will take place on November 7 – 9. 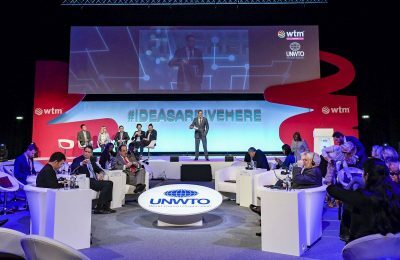 Fritz Joussen, the new chief executive at travel giant TUI Group, will make the opening address at the UNWTO & WTM Ministers’ Summit at World Travel Market London 2016. 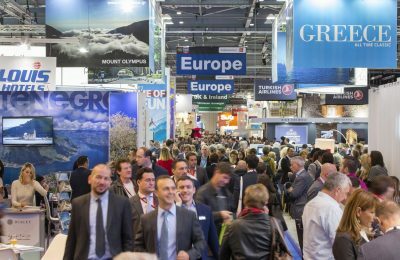 Tuesday saw a busy second day at World Travel Market London with buyer numbers up a huge 29% and visitor numbers up 3% by lunchtime compared with the same day last year. 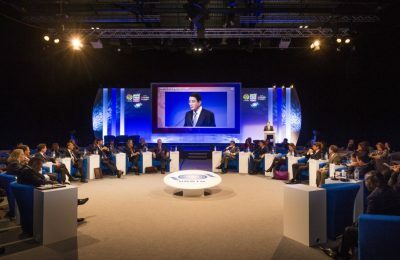 World Travel Market (WTM) London will be revamped as a three-day event in 2016, following exhibitor and visitor feedback and an unprecedented period of growth. 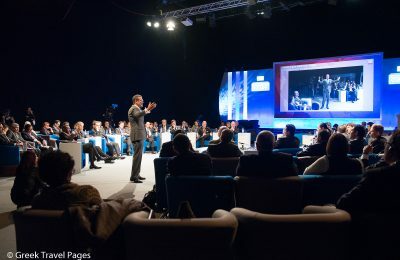 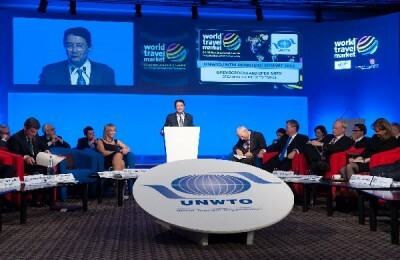 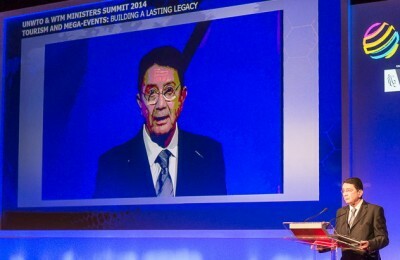 The UNWTO & WTM Ministers' Summit set the tone for the second day of World Travel Market 2014, with tourism ministers from around the world discussing the synergies between mega-events and tourism. 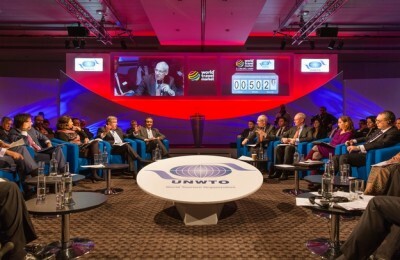 The UNWTO/WTM Ministers’ Summit will bring together Tourism Ministers and leading tourism experts from all over the world to debate key issues surrounding tourism and mega-events.